If you are flying to and from Manchester Airport there is a choice of three terminals and the first job is to find out which airline uses which terminal. Here is a run down of airlines that use Manchester airport and which terminal they fly to and from. There is a long list of airlines that use the airport on a daily and weekly basis travelling to both short and long haul destinations. Travellers have a vast choice so if you are looking for a city break, a relexing time on the beach or you just want to go and explore a new country or destination then look through the list and see where you can fly to. Manchester Airport has a diverse and interesting list of airlines that use the airport making it the 3rd busiest airport in the country. 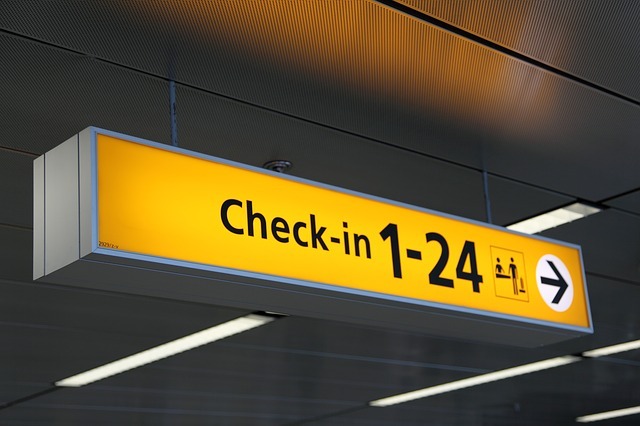 It is important that you find out which terminal at Manchester Airport you are using before you start your journey to the airport. This list named Which Terminal Manchester Airport was correct at time of print but may be subject to change, Manchester Airport Arrivals can not be held responsible for incorrect information. For an up to date list we recommend visiting the official Manchester Airport website. The good thing about the airport is that if you do end up at the wrong terminal you are only a short distance from the other tow so don’t panic.